carlos (c17vfx) added a comment to T61361: Visibility Toggles: Logic & Usability. carlos (c17vfx) added a comment to T55162: Blender 2.8 Blender Keymap changes. carlos (c17vfx) updated the task description for T54044: normal node compositor. carlos (c17vfx) created T54044: normal node compositor. carlos (c17vfx) added a comment to T50313: Collections Editor Design. carlos (c17vfx) changed Type from Bug to To Do on T53050: Proposal update normal node for cycles. carlos (c17vfx) created T53050: Proposal update normal node for cycles. carlos (c17vfx) added a comment to T52048: image sequence display on viewport . carlos (c17vfx) created T52048: image sequence display on viewport . 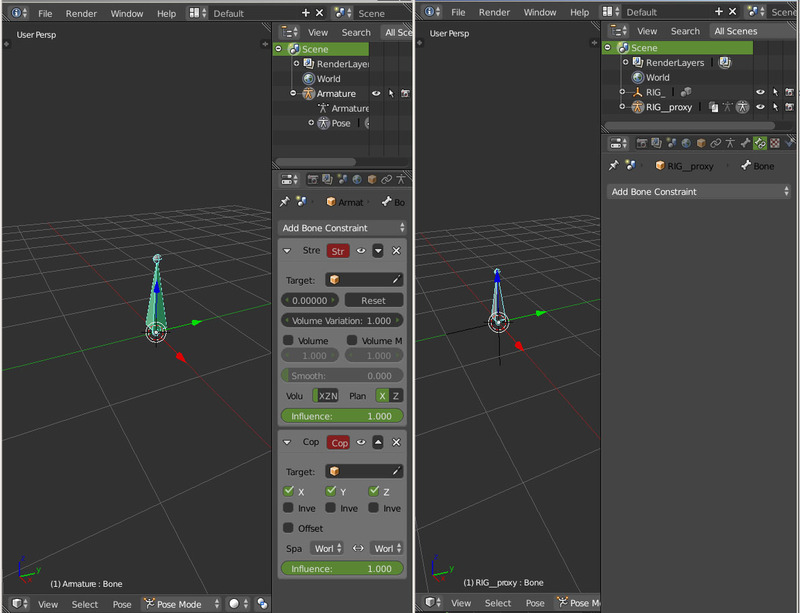 carlos (c17vfx) added a project to T51800: blender prompt quit update all OS: BF Blender. carlos (c17vfx) changed Type from Bug to To Do on T51800: blender prompt quit update all OS. 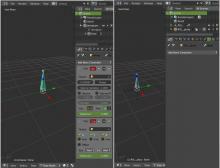 carlos (c17vfx) created T51800: blender prompt quit update all OS. carlos (c17vfx) added a comment to T51552: constraint not update on linked rig. carlos (c17vfx) updated the task description for T51552: constraint not update on linked rig. carlos (c17vfx) created T51552: constraint not update on linked rig. carlos (c17vfx) added a comment to T46258: Cycles plans for Blender 2.8x project.